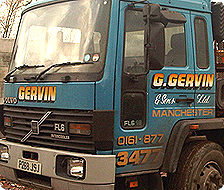 G. Gervin and Sons Ltd have been an established Skip Hire company based in Salford since 1966, and have been providing a comprehensive skip hire service throughout the entire Manchester area ever since. 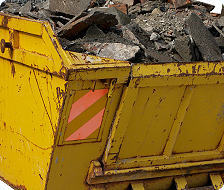 As a family run business we offer a range of Skip Hire and Waste removal services for both residential and commercial hires. If you are based in Manchester, Salford or the surrounding areas then call us today on 0161 877 3477 or complete our skip hire form, and will do our best to service your requirements as quickly as possible. We provide Skips of all sizes to people all over Manchester and Salford. 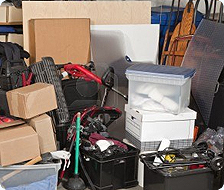 We can help you out if you're planning on emptying out the bedroom of your grown-up children and need a mini-skip, if you're gutting a huge commercial property and need several maxi-skips, or if you're completing any other project that requires specialist waste disposal. 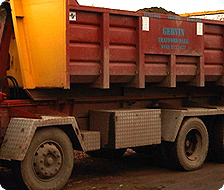 Gervin Skip Hire Manchester have been providing a reliable and professional skip hire service since 1966 and are proud to be a family run business.  A huge number of Manchester and Salford based companies can find they require professional commercial waste disposal services, from retailers struggling with a surplus of trade waste to builders and construction giants needing help with hazardous waste disposal. Maybe you’re a manufacture with electrical waste or a local authorities trying to clean up a fly-tip, there are a thousand reasons why enterprises and organisations of any size can need skip hire or waste management help. G.Gervin and Sons Ltd are specialists in commercial waste removal and can deal with projects of all sizes. G. Gervin & Sons are always more than happy to help people who need domestic waste removal services. Renovating a house, moving into a derelict, emptying out a bedroom or even doing the gardening can often result in people requiring help getting rid of rubbish and contacting us takes all the hassle out of it. We aim to meet the needs of all of our customers and our friendly advisors are always happy to talk to people and provide them with no-obligation and free domestic waste management advice.